About 90 years ago in Hirosima (Japan) Mikasa Sports started creating and developing the most important element of the game – the ball. Everything started with volleyball, but then they tried their hand at basketball, soccer, football, water polo, rugby, tetherball, kickball, dodgeball and playground balls. Today Mikasa Sports has become a sports equipment company which is manufacturing many different types of balls, including production of goods for beach and indoor volleyball, basketball, football, Americal football, rugby, water polo and korfball. These Mikasa Advanced Competition Knee Pads can be used during volleyball trainings, games and competitions with purpose to prevent different knee injuries, for example, bumps, bruises, abrasions and scratches which can be caused by blows and attrition during specific volleyball movements such as digging, diving, spiking and jumping. Considering that volleyball is one of the most traumatic sports, usage of knee pads like Mikase Advanced Competition Knee Pads is highly recommended. 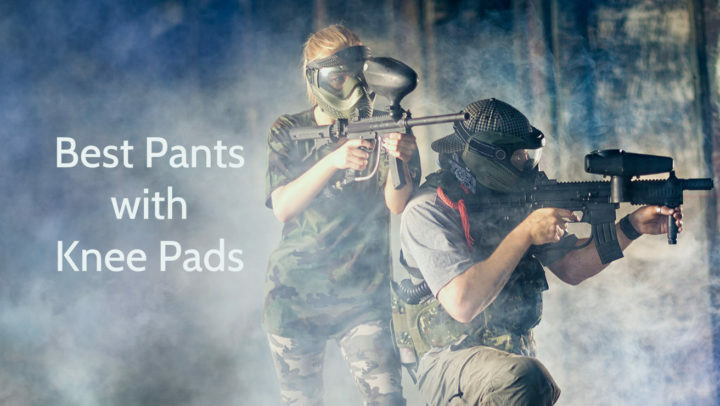 It should be mentioned, that these pads are appropriate for indoor use. This Mikasa product is made of special and multifunctional fabric – it has anti-microbial functions which help to fight staphylococcal infection and thus eliminate bad odor which usually comes from similar knee pads. This fabric also has moisture wicking properties – it means that this fabric wicks moisture away from skin, leaving athletes dry and comfortable all game long. 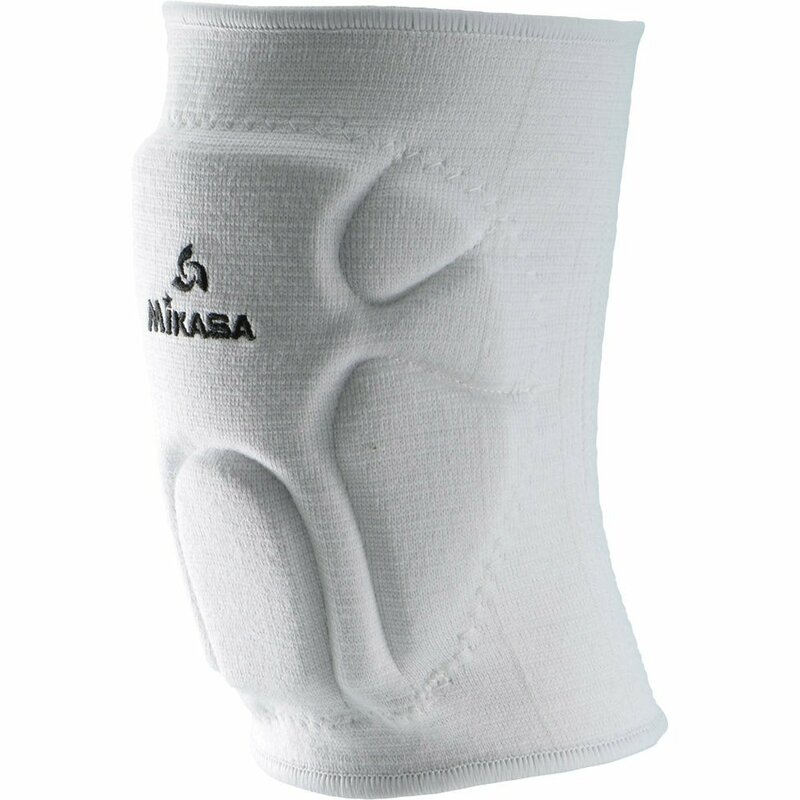 This Mikasa knee pads have sleeves which have compressive functions, namely, they are supporting and warming knee joints, preventing knee injuries such as pulls or fatigue. 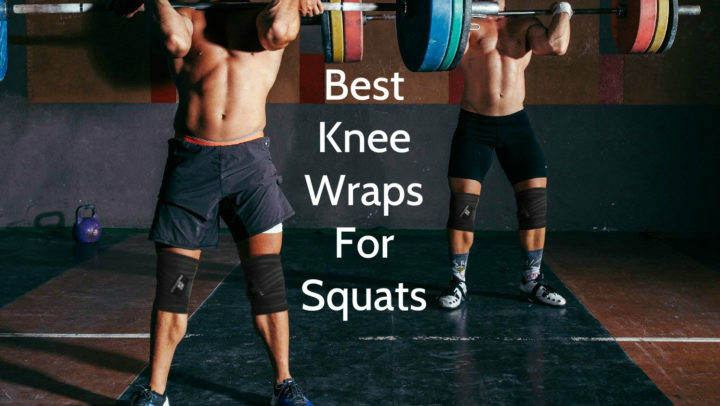 Taking account the fact that these knee supports are knee pads, they are equipped with advanced contoured padding which protects the patella – knee part which is the most impacted area of the knee. This padding has several grooves which increase flexibility and mobility, enhancing performance. These Mikasa volleyball knee pads are available in black or white color, so everyone can choose the one, which is more appropriate to individual needs and wants. As mentioned before, these knee pads have contoured padding on the area of patella which has several grooves. They have black or white Mikasa logo on top, depending on the base color. These Mikasa Advanced Competition Knee Pads are available only in one size which, as manufacturers assure, is suitable for most of juniors. These Mikasa Advanced Competition Knee Pads are intended for knee protection during sports such as volleyball to avoid different knee injuries. This product is available only in one size which is suitable for most of juniors, namely, children and youngsters. They come in black and white color, and their weight is about 5 ounces. These volleyball knee pads has many features, for example, anti-microbial fabric for fighting staphylococcal infection and bad odor, moisture wicking properties for superior dryness and comfort, compressive sleeve for support and warmth, advanced contoured patella padding for protection of knee front. This Mikasa product is machine washable and usually it is sold in pairs.